For he realized the guard must go home before long. Won’t quit work or lie down to take a short rest? But the guard only stood there in just the same place! 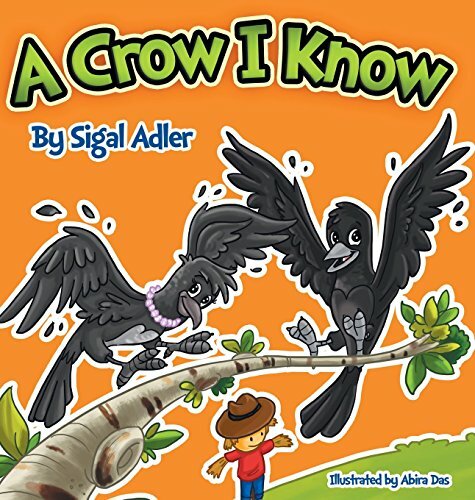 If you have any questions about this product by Sigal Adler, contact us by completing and submitting the form below. If you are looking for a specif part number, please include it with your message.